Another first is the introduction of a range of high quality Cage Mattresses. 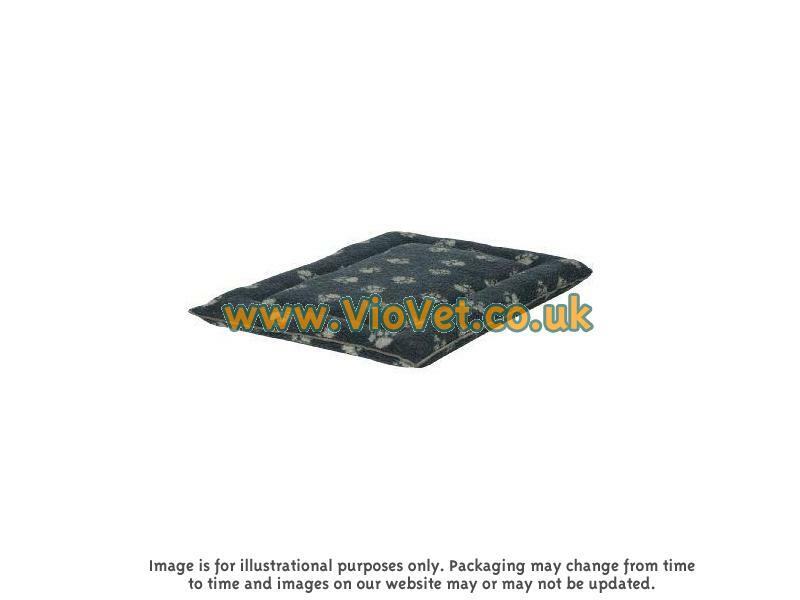 Featuring our famous Navy Sherpa Fleece paw print design, the Cage Mattresses offers a comfortable and robust product ideally suited to the rigours of cage life, whether it be travelling or just at home. There are currently no questions for Danish Design Sherpa Cage Mattress Dog Bed - be the first to ask one!